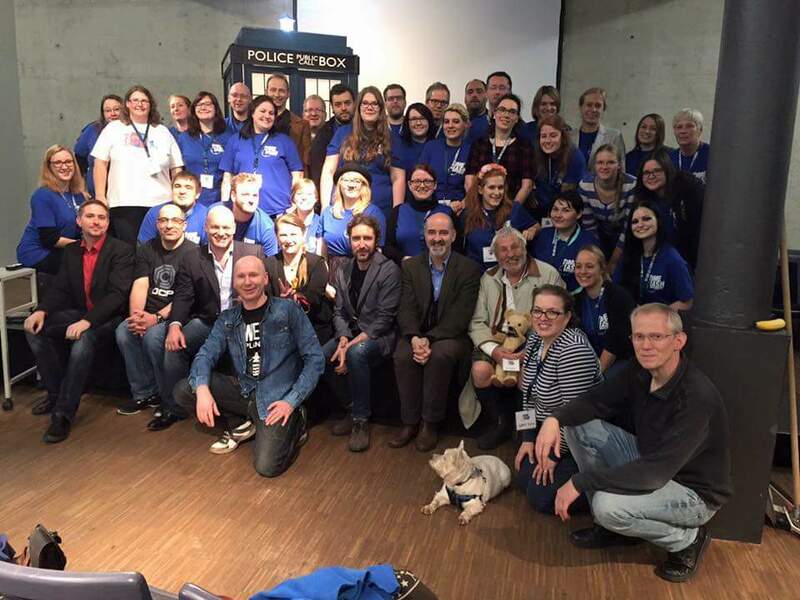 Over the weekend of the 24th and 25th October, in the German town of Kassel, Doctor Who fans gathered from across Europe to meet and greet some of their heroes at the first ever dedicated convention in the country, Timelash. 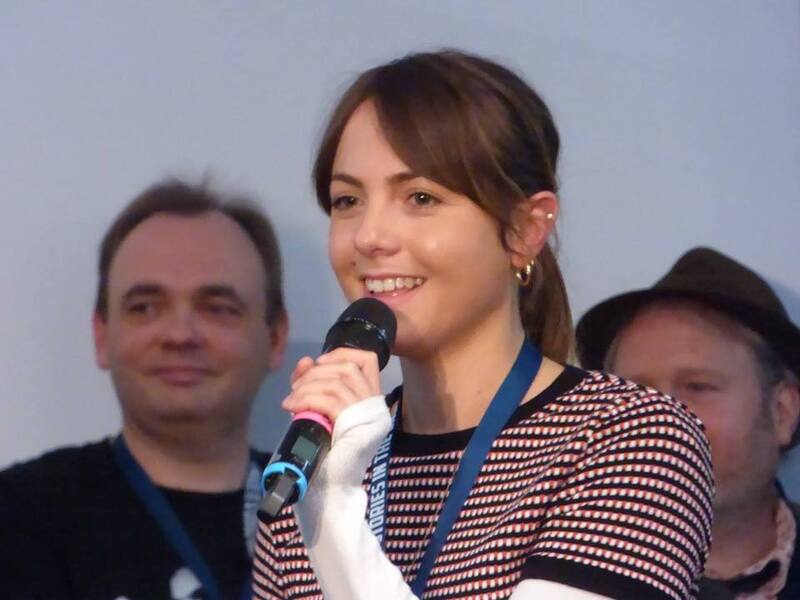 Through the hard work of three people, Pascal Salzmann, Ralf Schmidt and Simone Violka the idea of Timelash was brought into reality via numerous crowd-funding ventures. Then a location was found, guests were approached and booked, plus the thousand and one other jobs of trying to organise a convention began. But it all proved a huge success over a very well attended and enjoyed weekend. A great mix of guests from the series, both Classic and New, entertained the fans throughout. 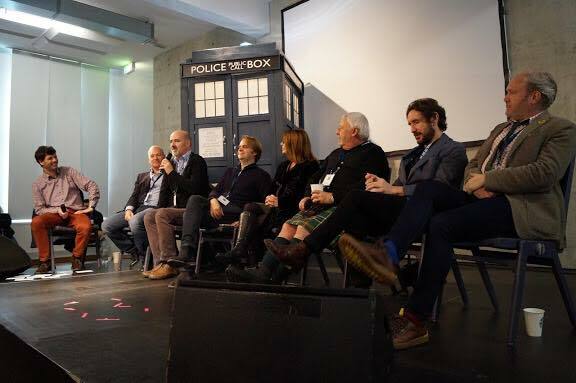 These included writer Terrence Dicks and Script Editor Andrew Cartmel, the 8th Doctor Paul McGann, 1980’s companion Nicola Bryant (Peri Brown), Davros actor Terry Molloy, voice of the Daleks (among other monsters) Nicholas Briggs and Paternoster Gang member Catrin Stewart (Jenny Flint). Away from TV other aspects of Doctor Who were well in evidence. 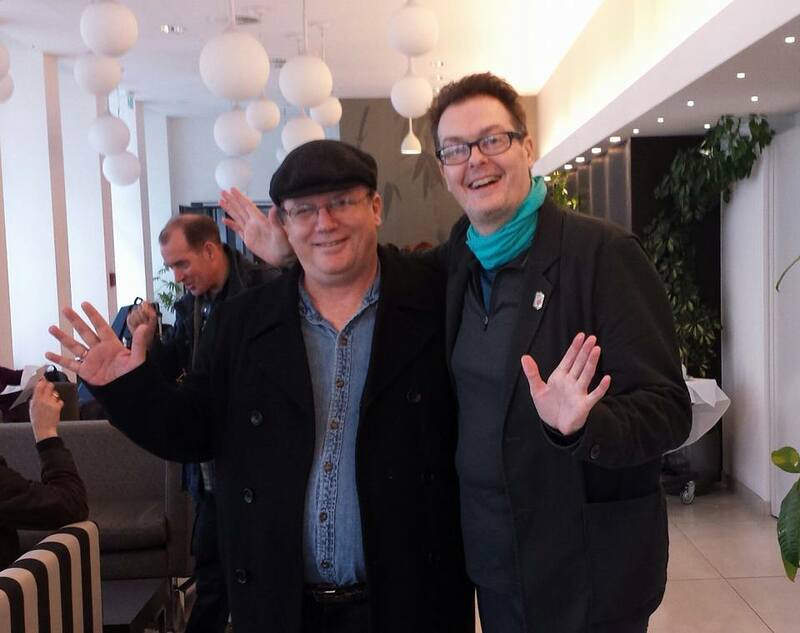 Jason Haigh-Ellery, executive producer for Big Finish audio was there, alongside author Nev Fountain who has contributed a number of stories for them. 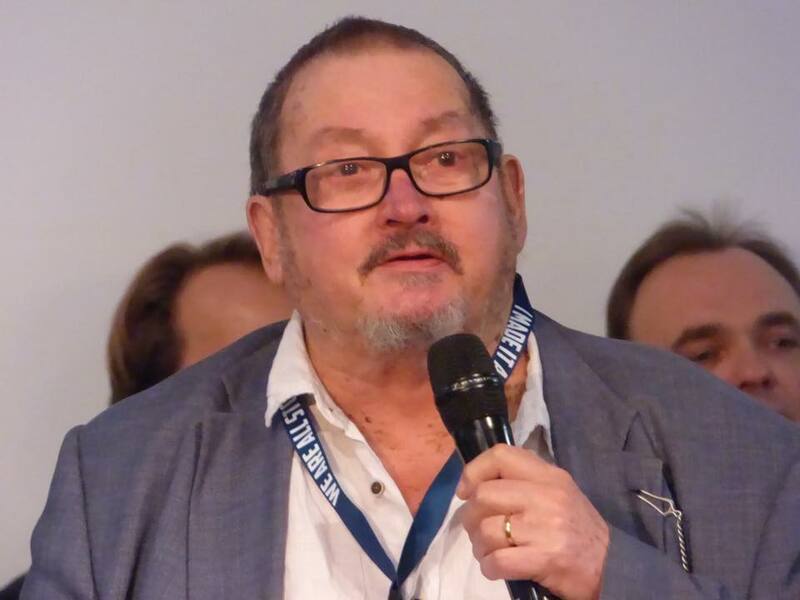 Also present was all-rounder Toby Hadoke, well known for his stage show Moths Ate My Doctor Who Scarf, as well as moderating DVD commentaries and some roles for Big Finish. 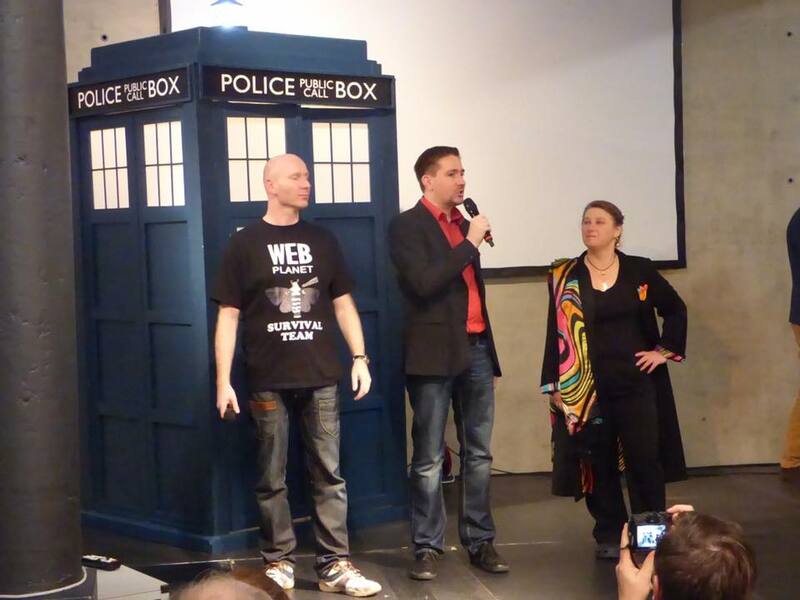 More specific to German fans was voice actor Michael Schwarzmaier (6th and 7th Doctors) who provided dubbing for the classic series on the TV network and Kai Taschner, who is the dubbing director for Doctor Who during the 9th Doctor and first 10th Doctor series. 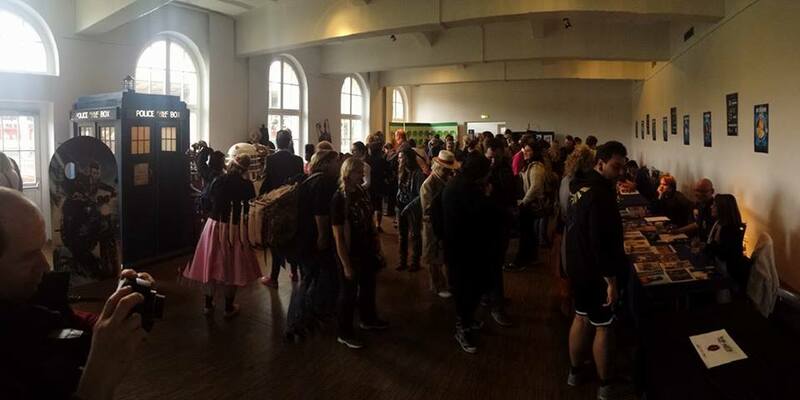 Overall, the convention has proved to be a huge success, with most of the guests expressing the wish to return. 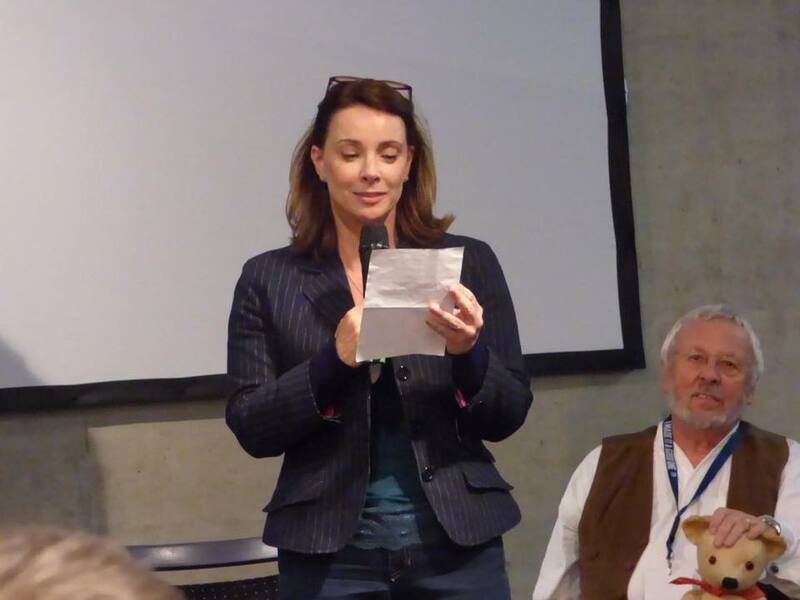 Indeed, any fans wishing to attend Timelash 2 should set aside the weekend of October 15th and 16th 2016 in their diaries, as the organisers get busy planning for the next event. UPDATE- Looking for a deal on Classic DW? My wallet has just been subjected to a thorough battering thanks to an email I received from amazon.ca . Loads of Classic Doctor Who dvd’s are on sale for pretty awesome prices. Many of them are 40% off, some are 50% off and a few are even more discounted! I bought The Invisible Enemy, Underworld and The Invasion Of Time (the three that I needed to finish off season 15 and then the Key to Time boxset. Now I am closer than ever to having everything that is currently available. I just need season 17 and part of season 18. Unfortunately I also need three McCoy’s that are out of print. Maybe someday I can get a R1 version of Battlefield, Ghost Light and Curse Of Fenric. So what dvd’s do you need and what are you going to pick up? Don’t wait too long, I don’t know when the sale ends! UPDATE! Just two business days after placing my order, those amazing Tom Baker stories have arrived! The sale is still on as of 4/15, so be sure to check it out! 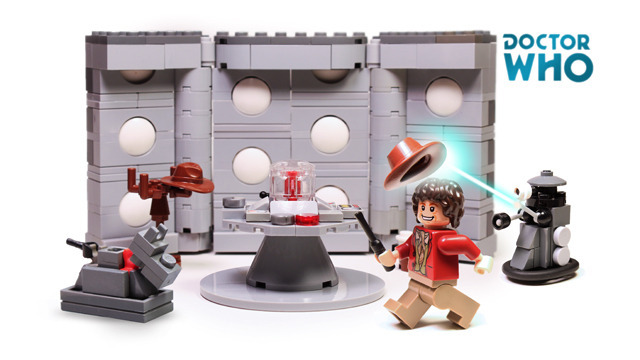 By now just about everyone has seen the Lego CUUSOO Doctor Who submission that has managed the 10,000 supporters needed to make it on to the second stage. But there are plenty more great submissions out there. Fan of the new series? Well there’s a cool Tennant tardis set that can use your help. For us fans of the classic show there are less to chose from. Here is my personal favourite, from CreatorBen we get a 4th Doctor set with a classic tardis interior (roundels! ), K-9, Davros and Dalek. Unfortunately it is a long way from where it needs to be. A long, long way. So, let’s help out an underdog here, pop on over and give it some support. If only for the roundels. If anyone out there has any Troughton submissions, I would love to see and support them!